Volume Discounts Available On Lots Of Items! 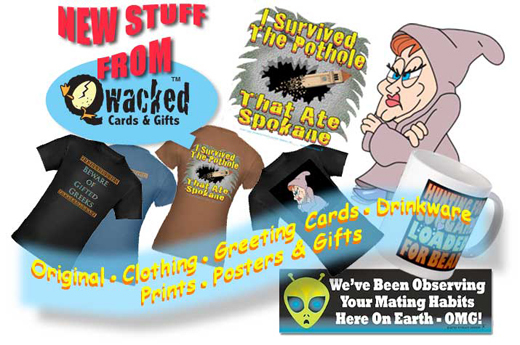 T-Shirts, Clothing, Gifts for Home & Office. X-mas, Birthday, Greeting Cards, Clothing & Gifts.